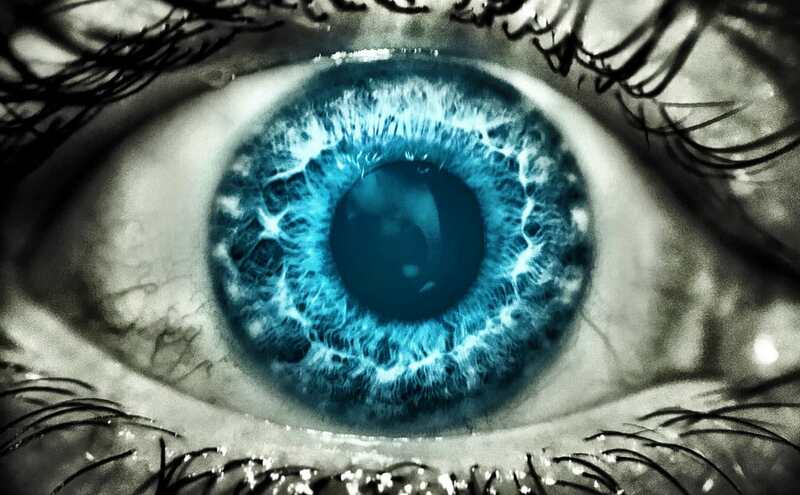 One of the most impressive things the human eye can do is heal itself very quickly. The human eye has naturally developed this ability because without being able to see, people can cause further injury to themselves. A Miami optometrist usually sees a few people per week who have sustained ocular damage to some degree. In most cases, eye doctors in Miami will simply ensure that any foreign objects are removed from the eye and prescribe antibiotics to prevent an infection from occurring in any wounds on the surface of the eye. Other than doing this, the eye is left alone because it heals very quick on its own. ● As soon as the eye is damaged, it will need to be examined by a medical professional to ensure that nothing is going to stop the natural healing process from proceeding as it should. ● Any foreign objects lodged in the eye will need to be removed by a doctor. Once the objects are taken out of the eye, it will begin to heal normally. ● Antibiotic eye drops may need to be used in cases of severe damage in order to stop infections from happening. An ocular infection can sometimes be worse than the initial damage was. ● The eye should be completely healed within a day or two; if there is no improvement within 48 hours, then the patient should revisit their eye doctor right away. Eye injuries usually don’t take more than a few days to heal– anything longer than this indicates a problem with the healing process. The best way to ensure that the eyes are kept in the best of health is to prevent any damage from happening in the first place. People who are prescribed eyeglasses in Miami Beach need to be sure they are wearing them at all times. A pair of glasses can work as a barrier to stop minor objects from becoming lodged in the eyes. Also, people who work in hazardous conditions need to be sure they are wearing protective goggles to stop dust and debris from being thrown into their eyes. When it comes to the human eye, it’s best to take all preventative measures possible to prevent any damage from potentially disrupting your ability to see clearly.